Where everything far away is bending and twisting. A bit simple, but how about one where the character is lying on the ground after being killed, with their items everywhere? a battlefront (1 or 2) fight scene! 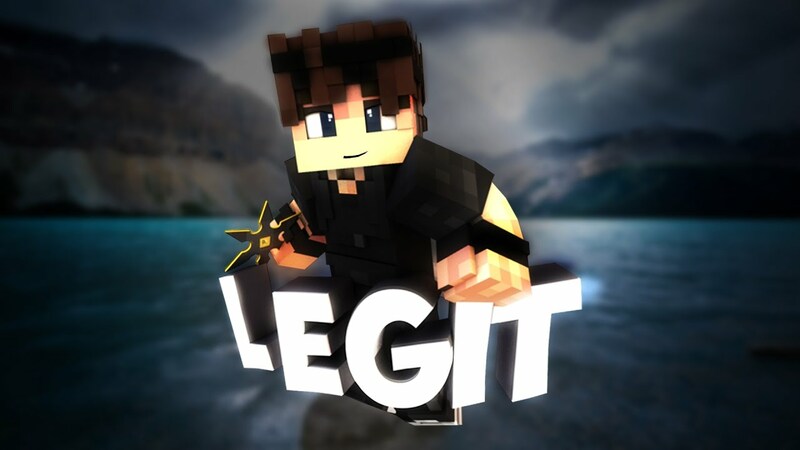 A bedwars wallpaper. (Please?) 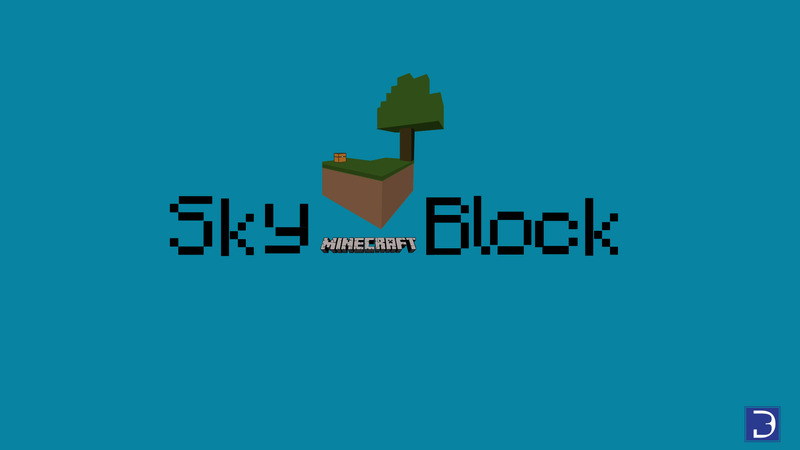 You already have done 3 skywars wallpaper can we have atleast 1 bedwars wallpaper? I see that you would really like to have a star wars minecraft wallpaper. I self-don`t know much about star wars but would love to help you make your wallpaper, just remember that I am not the one who is a professional wallpaper designer. I make wallpapers for fun and like to try new things, but if you still want to me to make you your wallpaper or need help making the wallpaper self, respond as fast as you can to me. I wanna see a Yu-Gi-Oh themed wallpaper. Four character places, two players standing on each side of the field with minecraft-y duel disks, and two character places for the monsters summoned to the field. Something like that would be awesome! Thanks! Hey I actually made this wallpaper a while back and actually submitted it to Mojang. I feel that it could be useful to have here. Looking for something artsy. Like painting or drawing. There really isn't any like that. I was thinking about a walpaper with a small creeper and the player siting by his side, or it can be holding it or giving the player company to his journey .